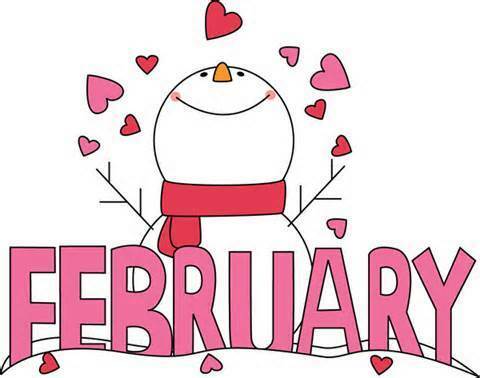 >> Important Days of February!! •Boy Scout Day – celebrates the birthday of scouting•Kite Flying Day – in the middle of winter!?! •Polar Bear Day•No Brainer Day – this day is for me!